Guarantee of carburizing repeatability and uniformity of the case from 0,1mm to 5mm. Total elimination of process by-products, like soot and tar, green manufacturing process. 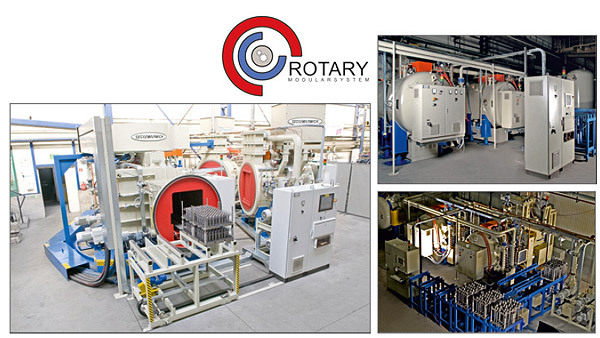 Automatic control of carburizing atmosphere ﬂow, depending on charge size. 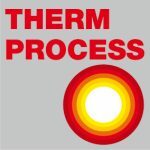 Reduction of cycle time by increasing the Carburizing temperature to 1150 °C. 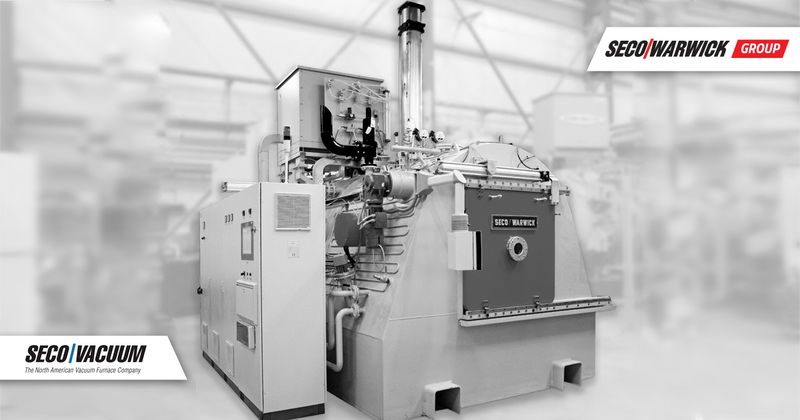 Grains growth limitation in high-temperature Carburizing by PreNitLPC technology. Up to 10 processes chambers. Easy operation and maintenance, high efﬁciency. Flexibility and variety of processes. 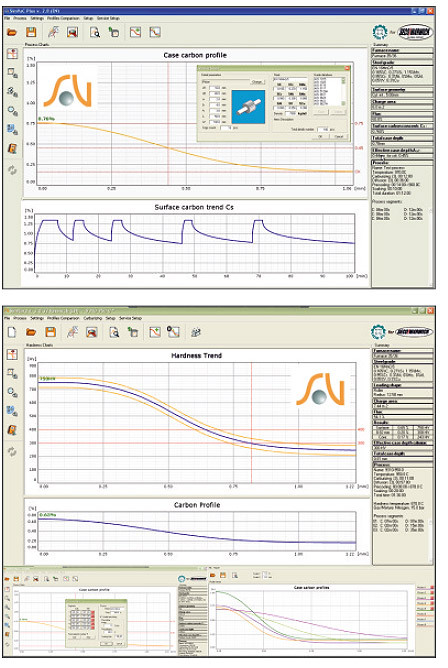 Easy control of cooling speed by software modificatíon of gas pressure and blower speed in appropriate cycle stage. Suitable for various cooling gases including N2, He, or H2 with pressures up to 25 bar. 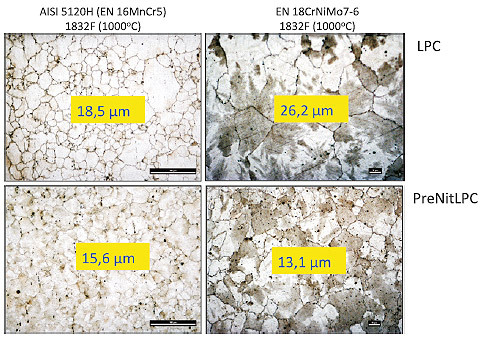 Separate cooling Chamber in double-chamber furnaces or modular systems increases the application for 16MnCr5/8620 steels (range MQ1/2 DIN 3990). lnnovative SECO/WARWICK circular cooling system allowing for fast cooling with use of reversible top/bottom gasf low. The ConFlap convective heating system in single-chamber VPT furnaces allowing for hardeníng with shorter cycle times before Ms transformations significantly reducting part distortions. boost and diffusion (holding) phases. as well as Cooling profilefor hardening. Manual or automatic simulation mode. Fully compatible with furnace control system Secovac. Simulation of hardness distribution upon the basis of achieved carbon profile. 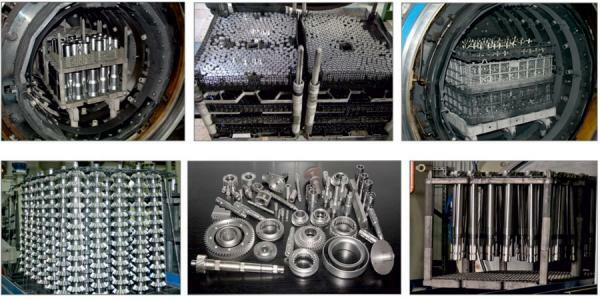 Designing of carburizing process for required mechanical properties TWV. Heating chambers equipped with Curved, wide heating elements, providing efﬁcient heating and high uniformity. Suitable for wide range of carburizing technologies and gas quenching. Seco Vac control system facilitating operation, programming of new tasks, device operation optimization, including queuing for modular lines, reporting functions, etc.